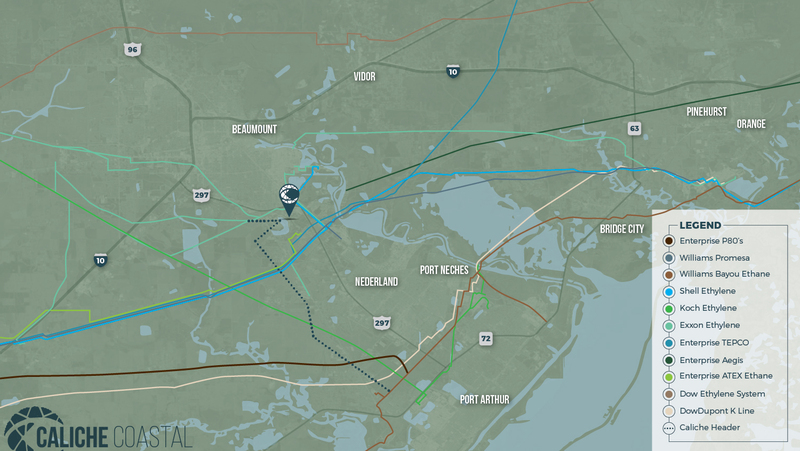 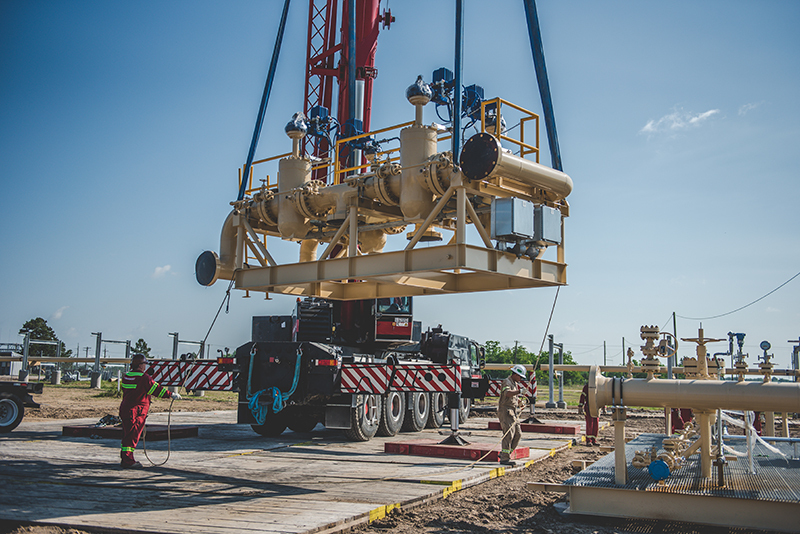 The Caliche Coastal project site is located on the Spindletop salt dome, four miles south of Beaumont and only 52 miles east of Mont Belvieu, Texas. 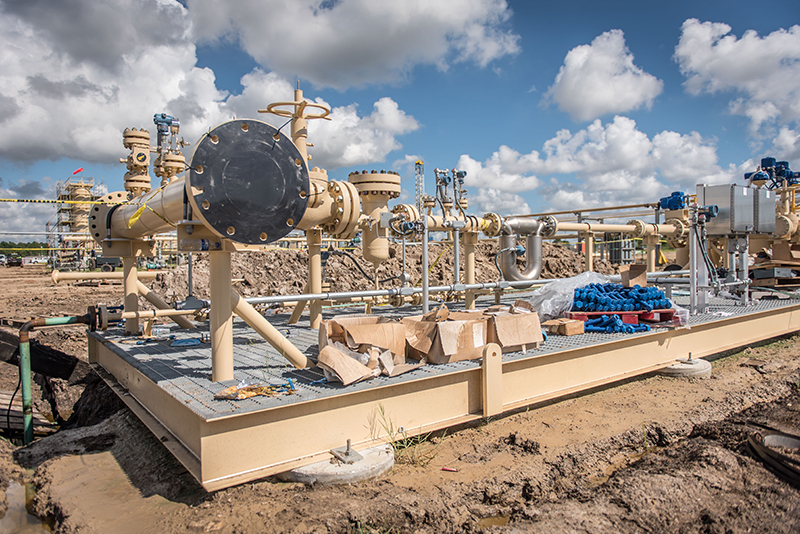 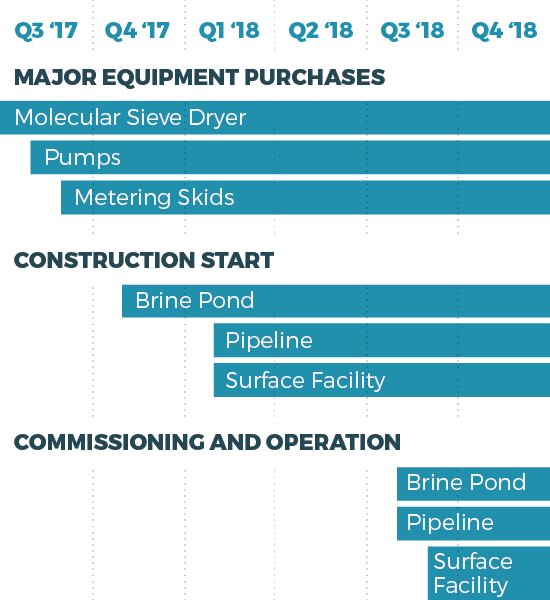 The site includes existing solution mining equipment (tanks, hydrocyclones, transfer pumps, and a 35 MW substation), and freshwater supply via the LNVA canal, which runs adjacent to the main 53-acre property. 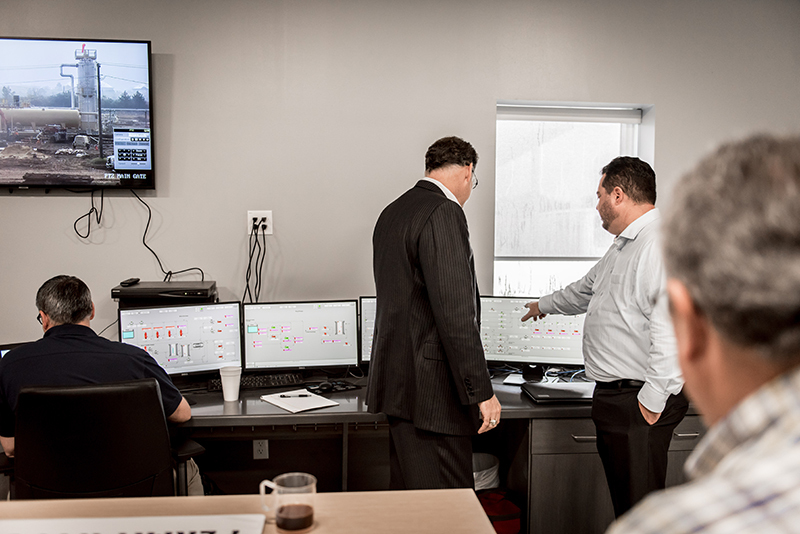 It also includes an existing 5 million barrel hydrocarbon storage cavern that has passed recent integrity testing and thorough sonar examination. 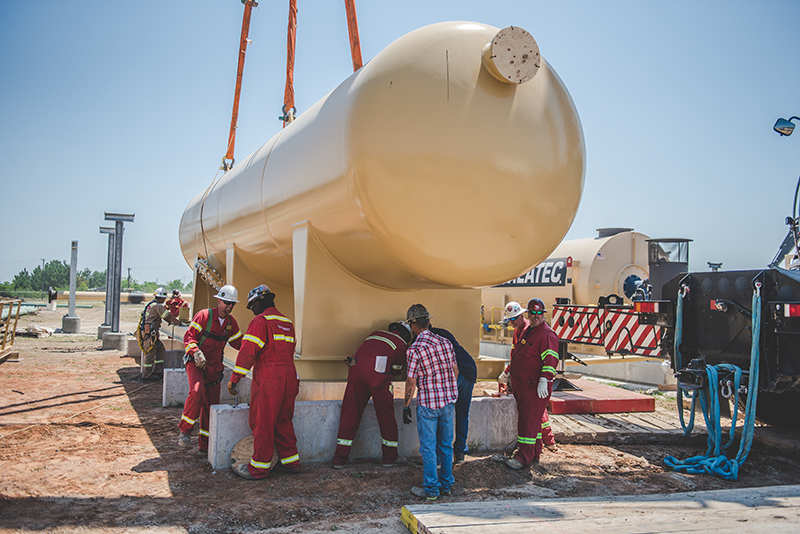 This cavern will be commissioned for ethylene service, beginning Q3 2018, with an initial storage capacity of 600 million pounds and total deliverability of 600,000 pounds per hour. 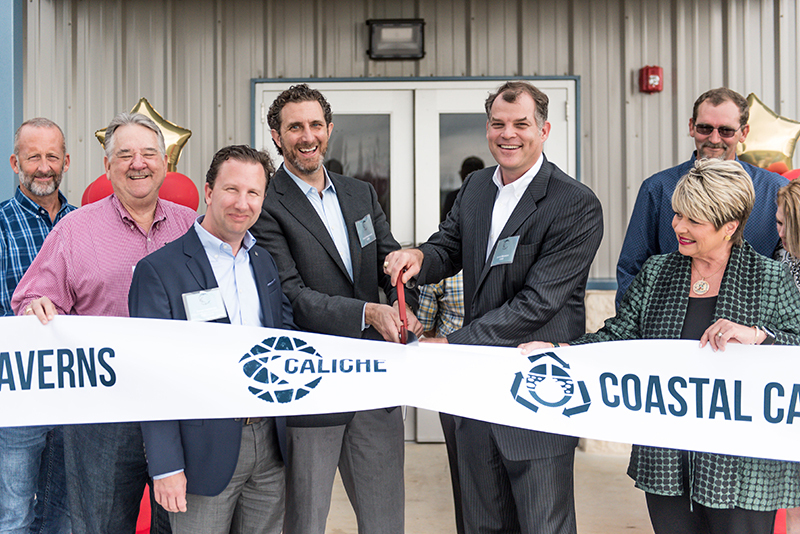 With this cavern, Caliche intends to provide additional market liquidity for Gulf Coast ethylene market participants. 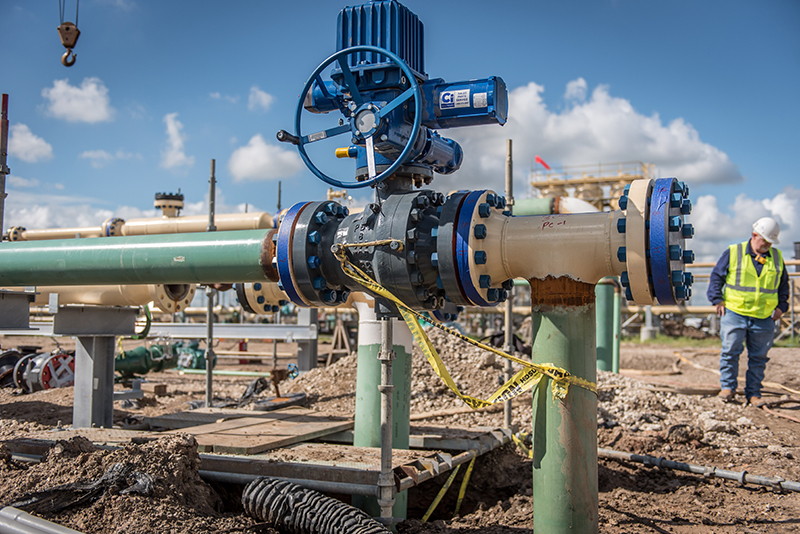 Caliche Coastal is permitted for an additional seven storage caverns, with a maximum total permitted capacity of 32 million barrels of NGL or petrochemical storage. 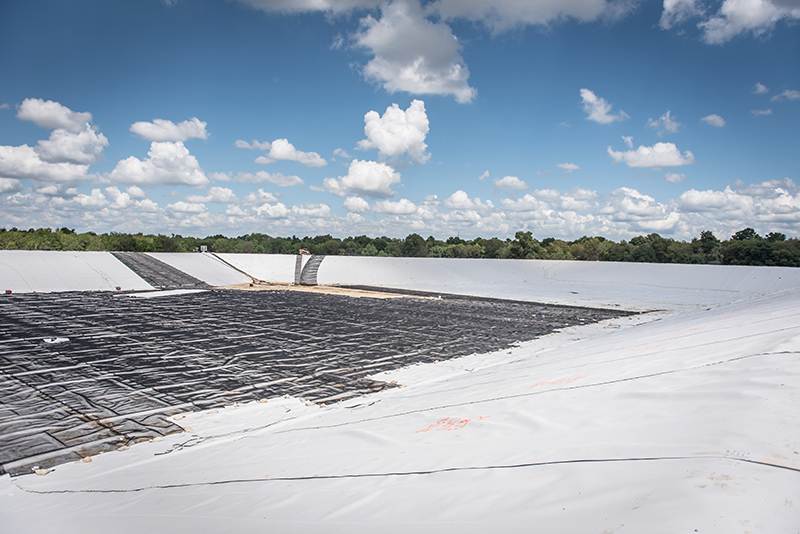 The Coastal project also includes a 345-acre brine pond side, located 2.5 miles west of the main 53-acre storage facility. 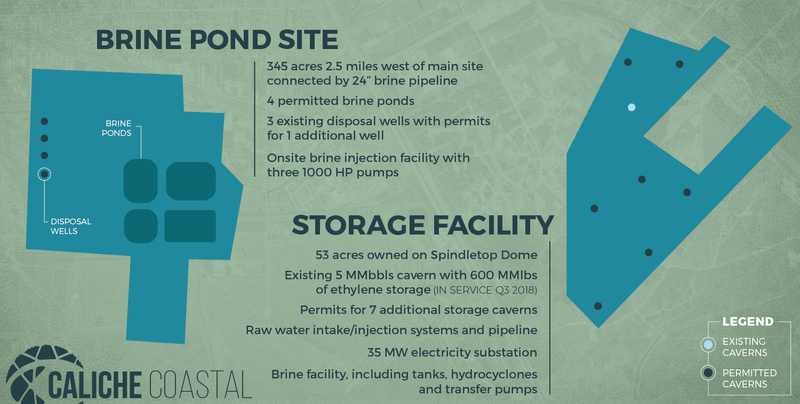 The brine pond site not only includes existing infrastructure needed for solution mining purposes but is also permitted for the construction of several brine ponds, ultimately required for storage service. 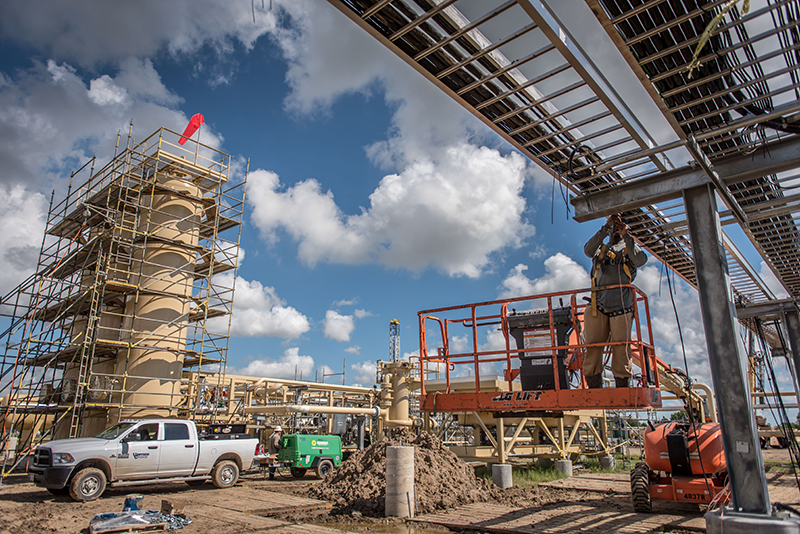 Caliche has ordered major capital equipment for the project and initiated development and construction efforts necessary to bring the facility’s ethylene storage services to Gulf Coast ethylene market participants in Q3 2018.